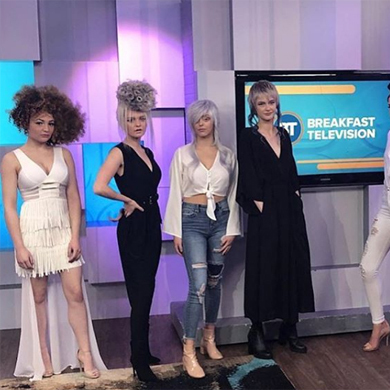 Our Contessa Awards host, Bill Rowley, joined Toronto’s Breakfast Television host Dina Pugliese earlier this morning, along with some of our #Contessa2019 finalists to showcase some of this year’s spectacular work. 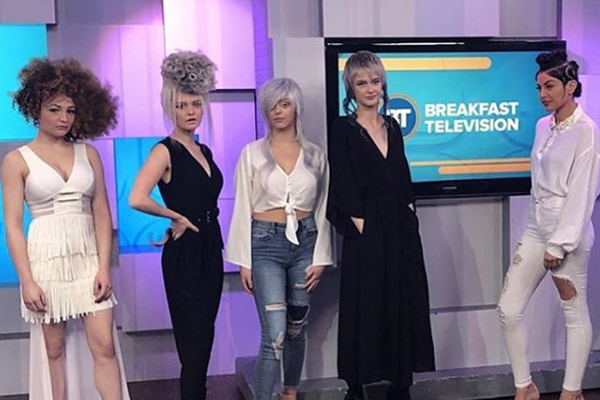 First up was a textured look by Frank Dicintio from Salon Gaboa in Woodbridge, Ont., (finalist for Salon Team), followed by a punky look by Tracy Newton of the Aveda Academy, (finalist for Ontario Hairstylist). 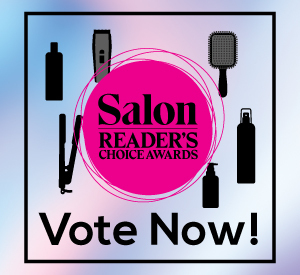 Next was a cool, braided look by Stephanie Schewe from Salon Collage in Toronto, Ont., (finalist for Ontario Hairstylist), followed by John Seo from the Cellar Salon in Toronto, Ont., (finalist for Texture Hairstylist). Last but not least, was a retro rock n’ roll look by Ermanno Venere, from Venere Salon in Oakville, Ont., (finalist for Salon Team). Watch the segment on Breakfast Television.